At Portaboards, we specialize in bringing you the best outdoor advertising options available. Billboard advertising doesn’t have to break the bank and you don’t have to make major financial sacrifices to reach your customers. Not only are our mobile advertising trailers and signs designed to be effective and easy to use, but they are also affordable and made to last. 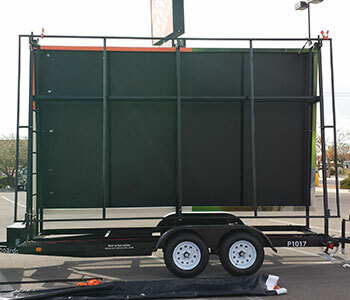 Take a look at some of the best features of our portable billboards below. 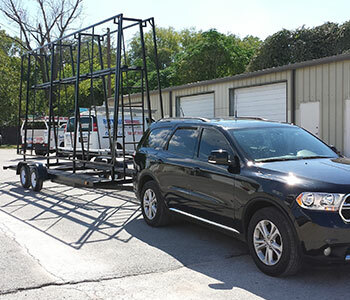 You can start searching through our mobile billboard products to find the best one for your business and needs. Feel free to contact us today to learn more! Our products are designed to make your customer fall in love with your brand through quality and simplicity. Catch their eye with your logo and let the simple design of our signs do the rest. 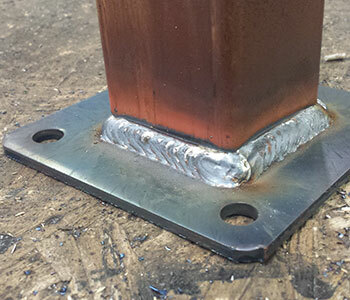 Each of our units is crafted with 1½” steel tubing and is professionally welded to ensure that your mobile billboard lives a long and productive advertising life. Vinyl pole pockets make changing the truck billboard signage quick and easy. Switch up your ads in less than 10 minutes per side and keep your mobile billboard fresh and interesting! 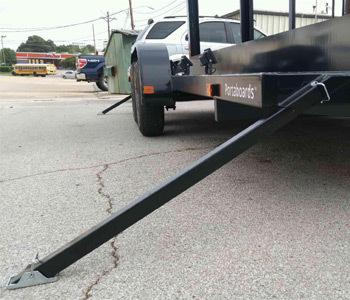 Our truck model features legs that can be adjusted to heights of 20″ up to 36″. Simply raise your mobile billboard to quickly turn this truck model into a free-standing billboard. Each unit comes with everything you need to get started including a sign frame, two full-color vinyl banners, and install straps. Graphic design services are available if needed. 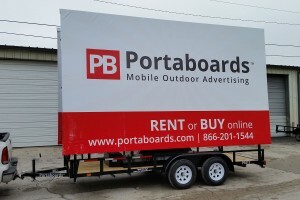 Portaboards can help you get the mobile billboards you need to advertise your business, new products, event, or anything else. Be sure to check out our variety of portable billboard products and contact us to get any of your questions answered!